Having a family get together? Need a big house to sleep up to 22 people and space for cots? Then see below a list of our larger properties which can accommodate between 8 and 22 people either all in one house or attached properties. 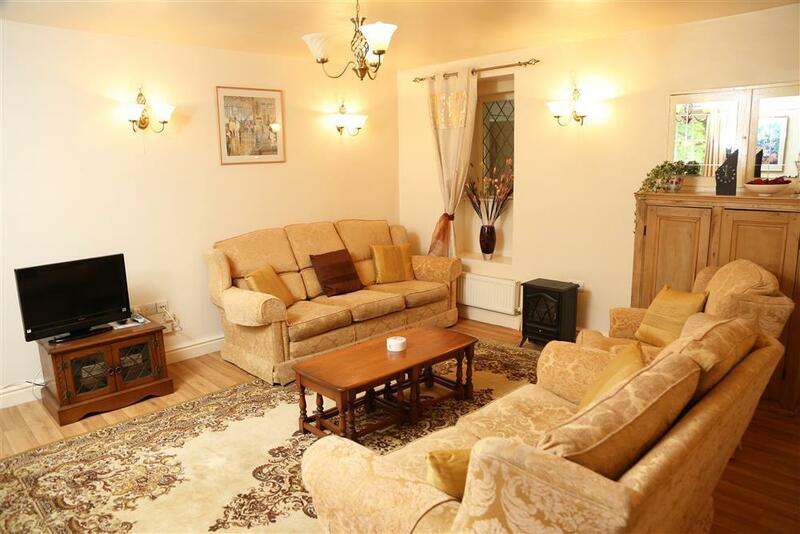 These large cottages have ample seating in the lounges and dining rooms to accomodate all the people in the party. For a more specific search, you can either use the 'Filter Your Results' tool (on the left hand side if on a desktop / on the bottom of the screen if on a smart phone or tablet) or you can conduct an Advanced Search if you have specific requirements. Check out our special offers page for late deals, mini-breaks and last minute cancellations. 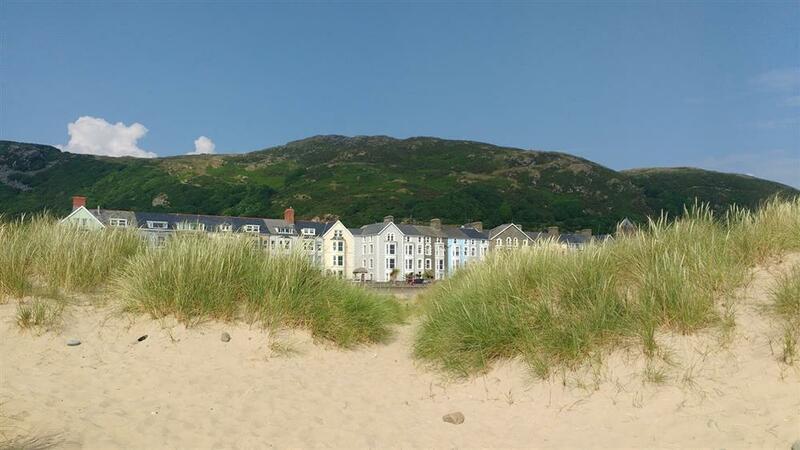 A very comfortable and convenient ground and first floor flats that can be combined to accommodate up to 10 in the historic stone-built Plas Ynys Tywyn just over the bridge from the harbour in Porthmadog. This is property 1080: Garden Flat and 1081: Treetops Flat rented together. This prestigious detached house, in its own private grounds within the Portmeirion scenic conservation area, has the most amazing views. 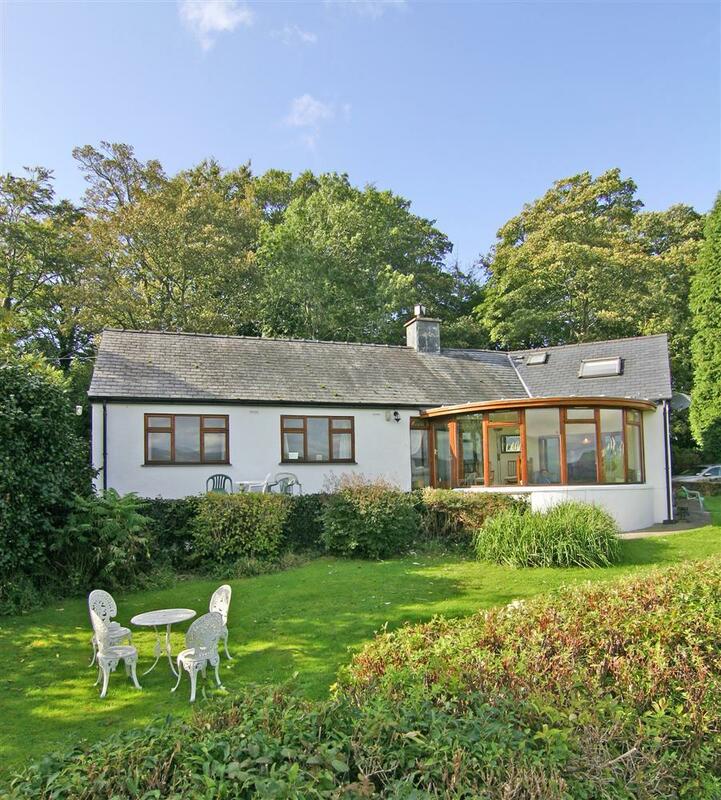 Located 2 miles from Porthmadog. 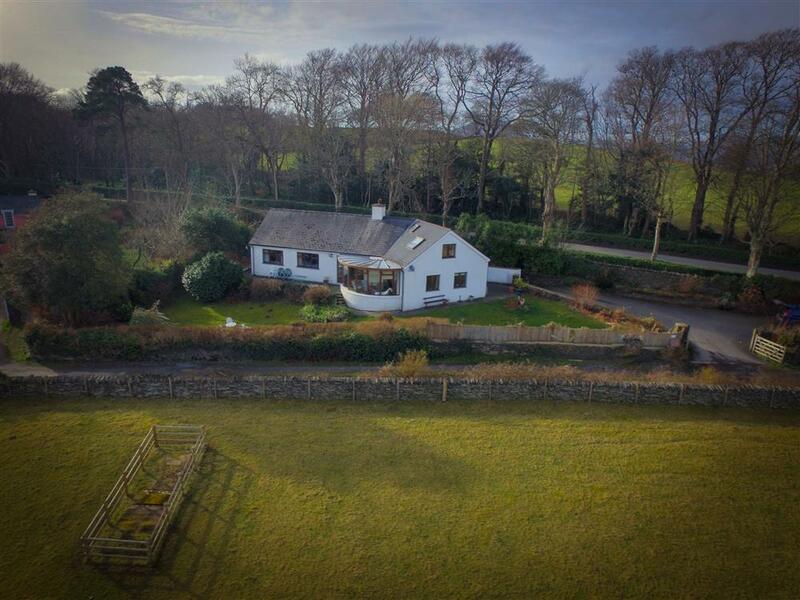 Come and stay at this rustic, 500 year old listed stone built farmhouse and it's annexe, at the foot of Manod Mountain with exposed roof trusses that country lovers will enjoy. It features an open plan living area and gallery bedroom. Access is up a 1/2ml track through fields. Not for the faint hearted - country lovers only! Separately, they are ref 5150 and 5152. @ Monday 22nd April to 10am Saturday 27th April, 5 nights for price of 3, reduced to £642. 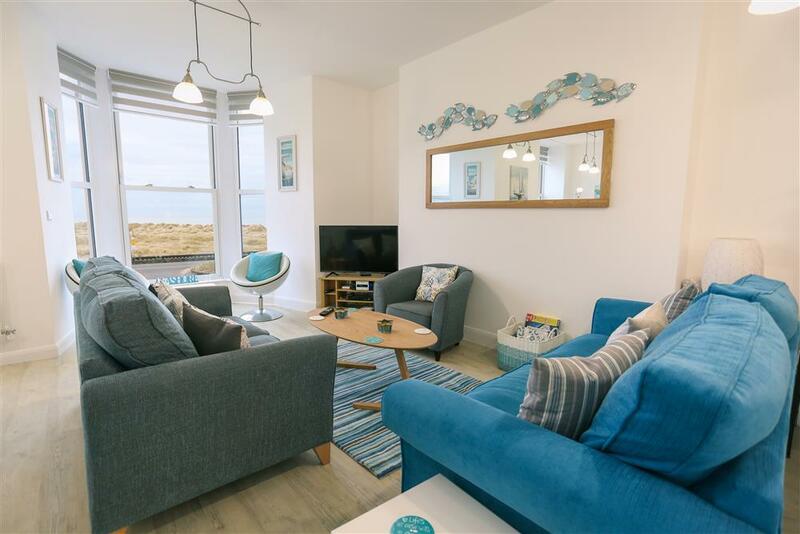 In May 2019 (excluding school hols) we are offering a £350 Couple Savings if only 1 bedroom is used. Now reduced to £417/week and a £200 Small Family Discount for Maximum of 4 persons now reduced to £567/week. In June 2019 we are offering a £350 Couple Savings if only 1 bedroom is used. Now reduced to £567/week and a £200 Small Family Discount for Maximum of 4 persons now reduced to £657/week. 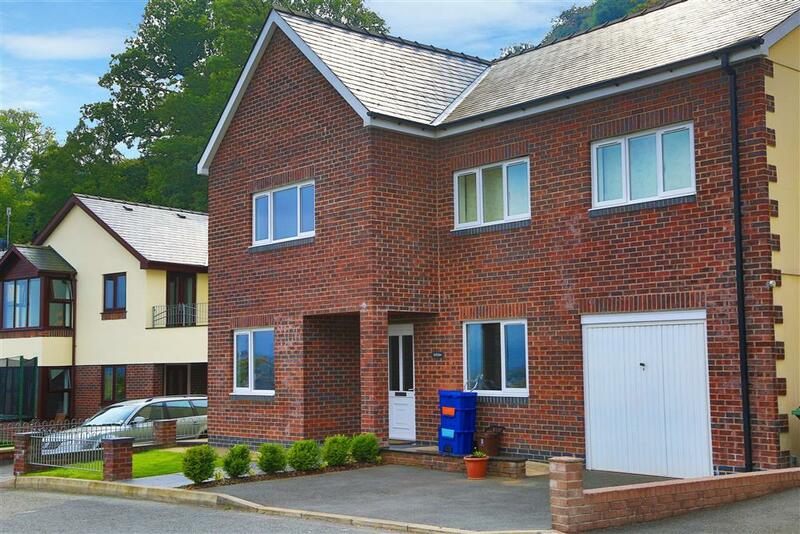 All front rooms of this 5 bedroom, 3 storey house have uninterrupted views to a panorama of sea and mountain scenery. 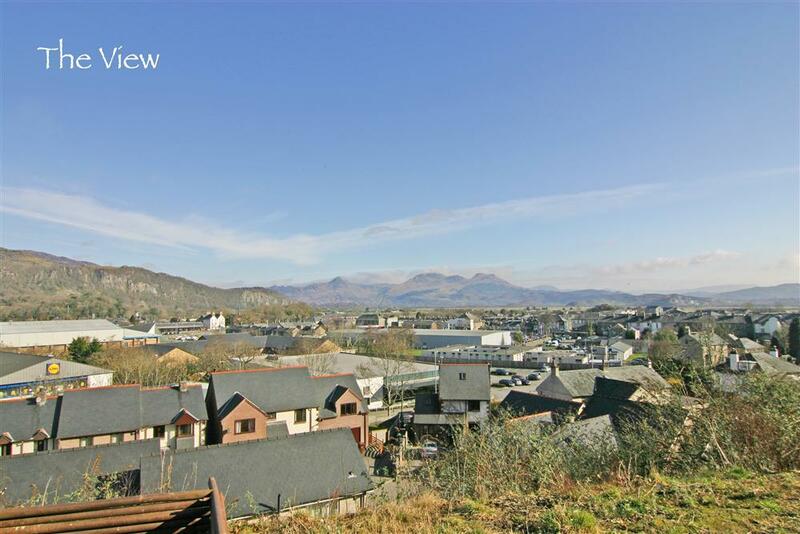 It is a 10 minute walk to the historic quayside at Porthmadog. Couple and Small Family savings available out of school holidays. Dizzy Heights is situated above Porthmadog, with views across the valley of the Snowdonia National Park. This house has variable rent and can be priced for 5 or 3 bedrooms and also as a 1 bedroom penthouse flat for a couple. 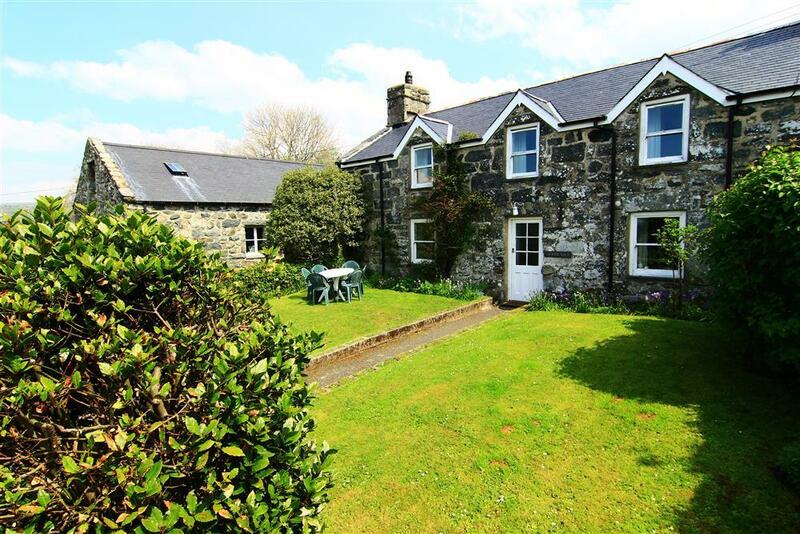 This former farmhouse in the village of Llanbedr has thick stone walls and enjoys a secluded rural setting with its own sunny enclosed garden. Ideal for a larger family or for two families sharing. 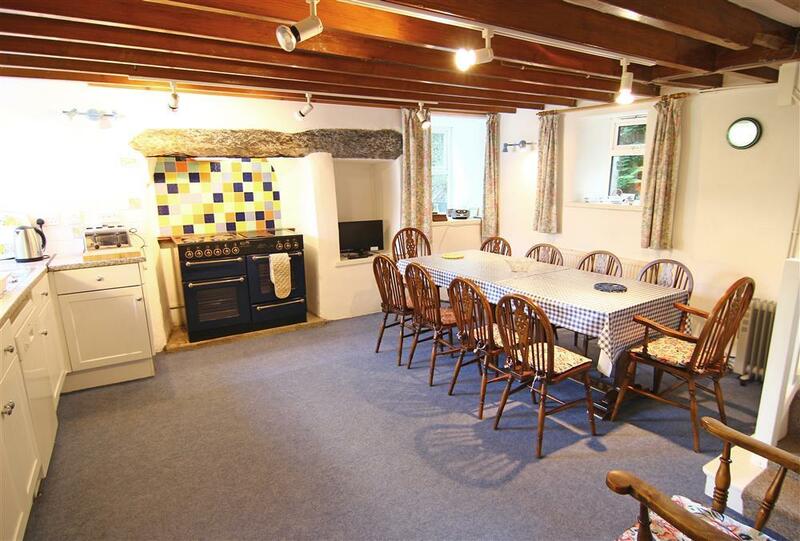 Reduced prices available for a maximum of 6 people in 3 bedrooms, outside of the school holidays.